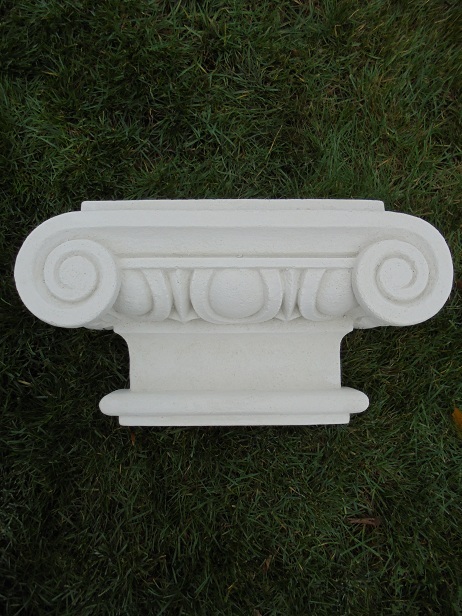 Manufacture and sale of columns, capitals, pilasters, stucco figures fountain etc. .. Whether Greek design, baroque, stylish smooth or Corinthian delight our concrete products a large customer base across Europe. Quality is our first priority. Our category special offers >>> of us constantly updated with new Gartendeko / stone decoration products. Drop by always worthwhile!